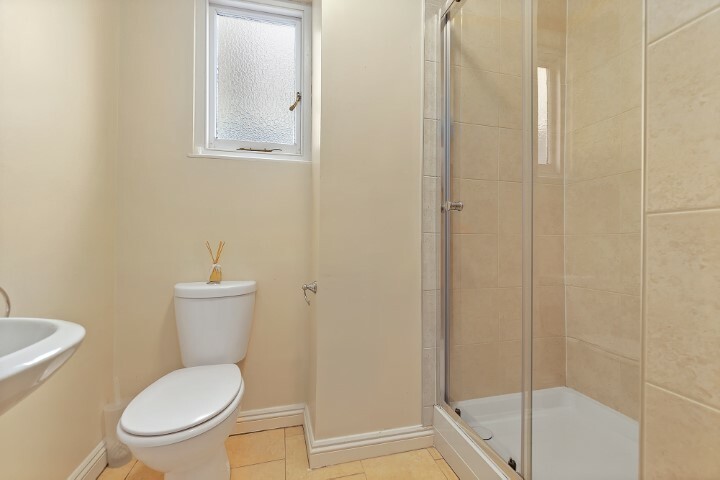 Check out this 1 bedroom student flat on Central Road, Plymouth! 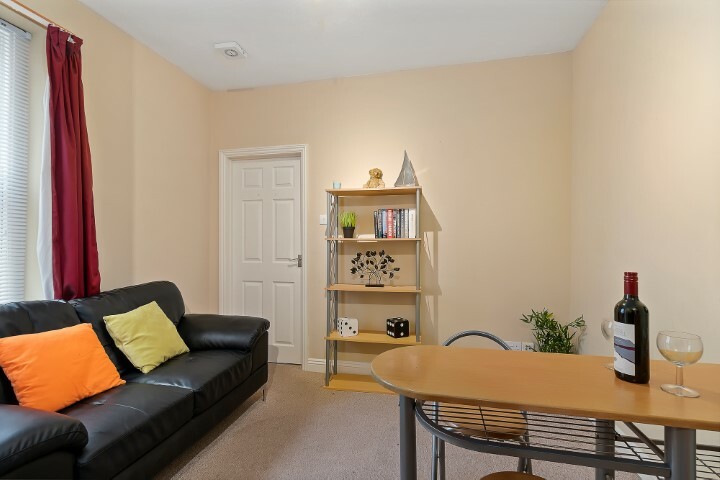 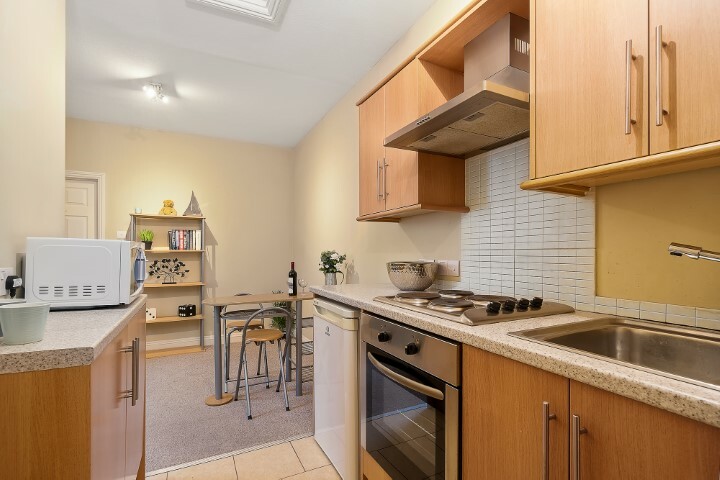 This flat is ideal for one student or couple who need a place of their own. 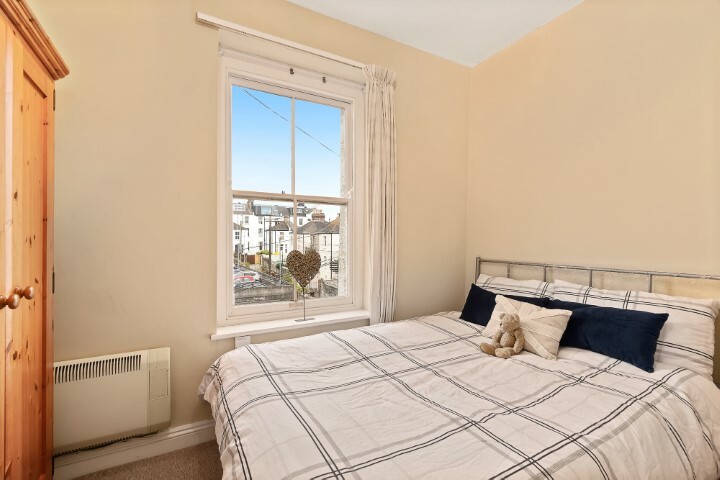 Situated at the Hoe and just a few of minutes from the seafront, there is a fitted kitchen, lounge and shower room. 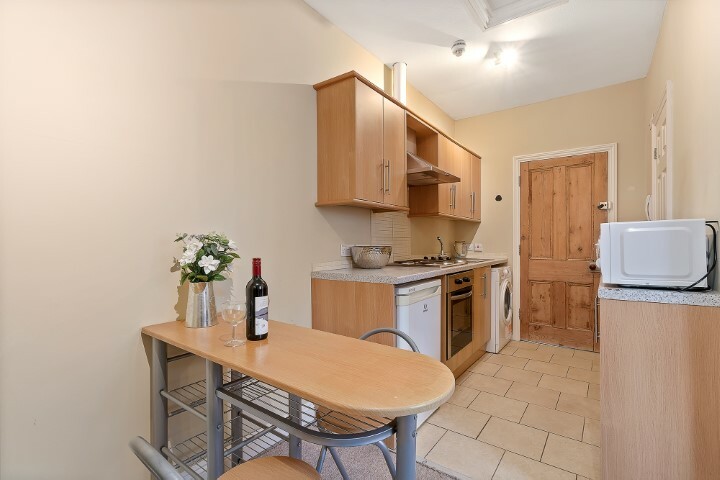 The flat is within a quiet house with four other residents with a shared rear garden area. 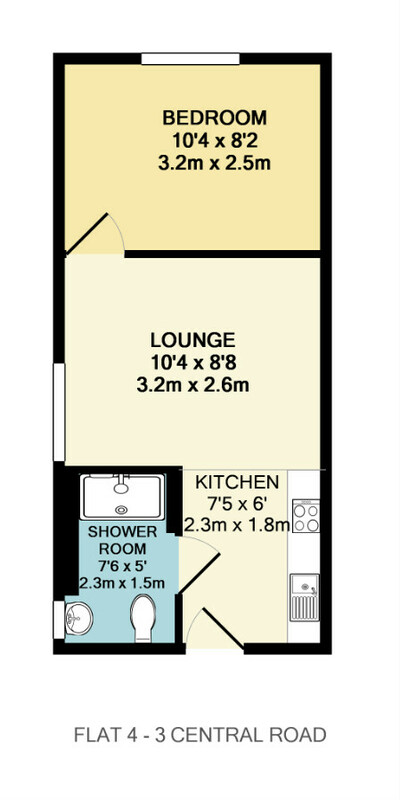 2-3 minutes to the sea front!